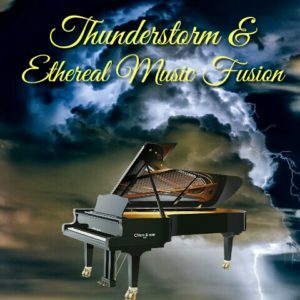 The influences and inspiration of this easy listening music genre comes from new age music, nature sounds, western and oriental instrumental music. Many would agree that well composed music like classical music can affect the innermost intuitive parts of the mind. This could be a very powerful experience which may carry a positive effect on your overall wellbeing. 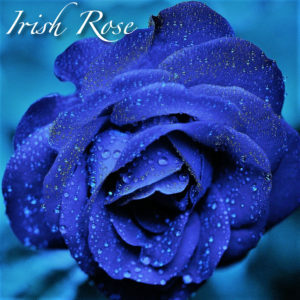 Who has not been moved by beautiful harp, sensual guitar and relaxing piano music? 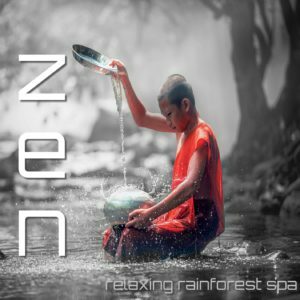 The gentle harmonies and melodies of instrumental spa music can touch us deeply, change our mood for the better and encourage mind body relaxation. Nature sounds have for decades been associated with health and wellness. There are many people who feel an intrinsic pull to spend time in nature and this makes perfect sense because we all are intrinsically hard-wired to sync with mother nature. 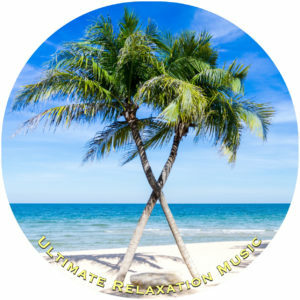 The wonderful feelings that spa relaxing music with nature sounds can induce is highly appreciated in retreats and resorts for recreation, healing, and relaxation. 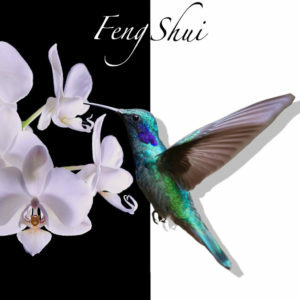 Calming peaceful sounds enhance the delightful experience and induce a state of inner peace. 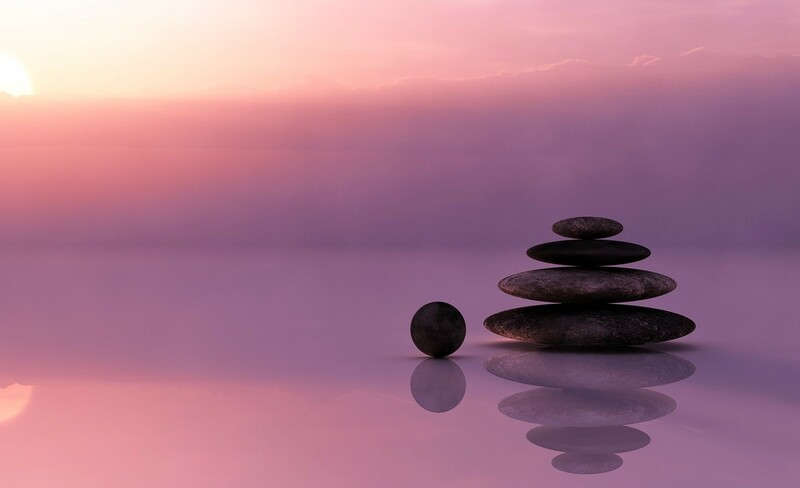 In the wellness business, at spa resorts, in yoga and meditation centers and among alternative holistic practitioners, it is quite popular to play serene music to enhance the meditative, uplifting and therapeutic experience, to encourage deep healing and relaxation. People living in city centers or next to motor freeways are more likely to suffer from bad health issues like depression, anxiety and insomnia compared to people living in the countryside. Research on this matter suggest that loud traffic, polluted air and the disconnect from nature is causing the negative health issues. 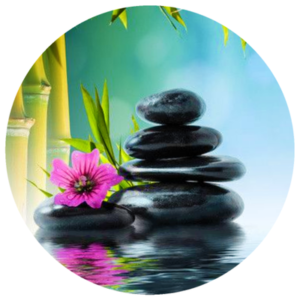 Our spa music is composed of soft instrumental music. 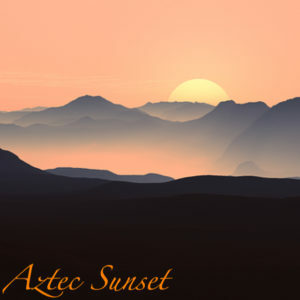 We use the best and most calming instruments like native American flute, beautiful piano, classical guitar and gentle harp music. 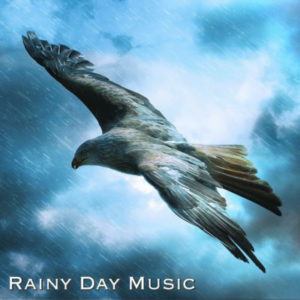 Soothing nature sounds are usually featured in our music. 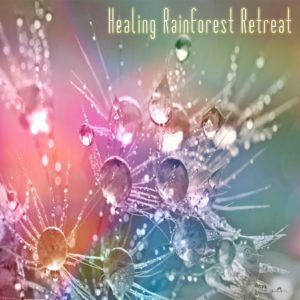 We add popular natural sounds like rain sounds, calming ocean music and cascading waterfall sounds to the spa mp3 tracks to improve and enhance the desired effect. 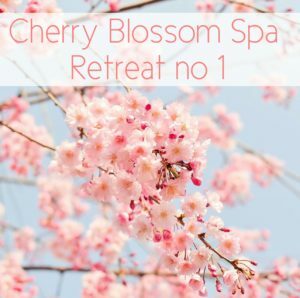 Play Zen spa music whenever you need to relax and de-stress, the incredible sound will transport you to a beautiful Japanese cherry blossom garden where you will hear lovely birds singing and gentle water sounds. 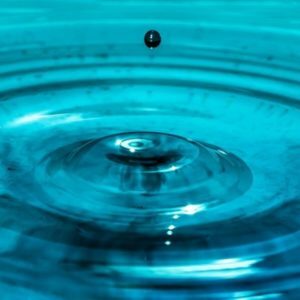 Our unique and relaxing spa music is very peaceful, and it encourages deep relaxation, perfectly suited as background music during massage therapy and luxury spa bath time. Enjoy our best massage music during treatments like shiatsu, deep tissue, aromatherapy, hot stone and ayurvedic massage. 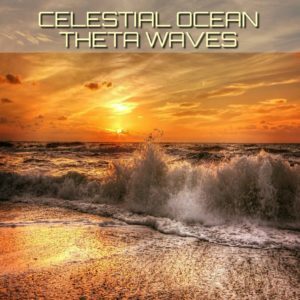 Peaceful and calming sounds made exclusively for mind body relaxation. 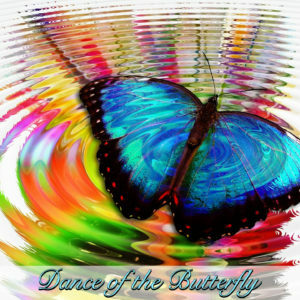 We are very proud of our work, that is producing the most wonderful and soothing music for leisure, meditation and sleep, available for download only in this website. 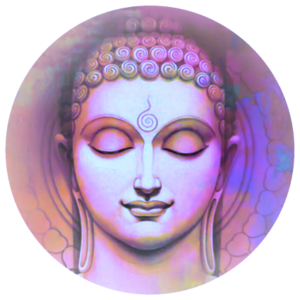 Playing spa meditation music can be a very powerful way to improve your life in general. 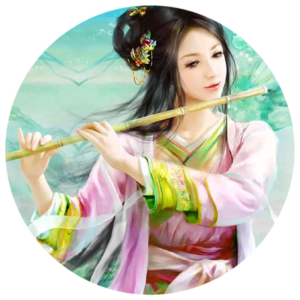 There are amazing benefits for those who regularly listens to body and mind relaxing music like Thai massage, Chinese flute and ocean music. 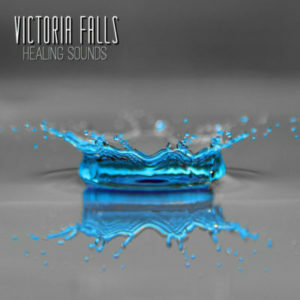 The soothing sounds energizes and rejuvenates the body and heals the brain. 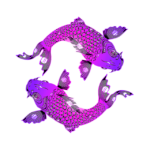 It can alter the state of consciousness, relieve symptoms of anxiety and depression. 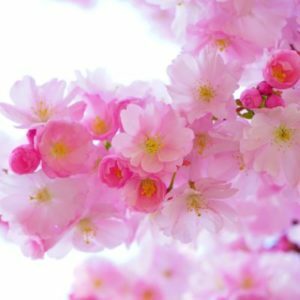 So, when you are feeling down, relaxing spa music can be uplifting and bring joy and happiness to your life. People today are more concerned about their overall wellbeing than a few decades ago. Peaceful sounds from nature and open green spaces have for a long time been associated with wellness. 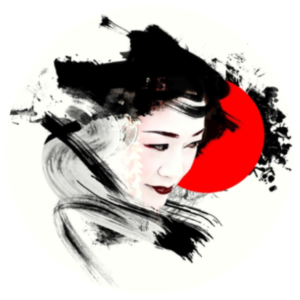 In Asian cultures certain natural forces and elements like rivers, lakes and lagoons are sacred and respected, especially in Japanese, Thai, Indian, Chinese, Tibetan and Balinese folklore. 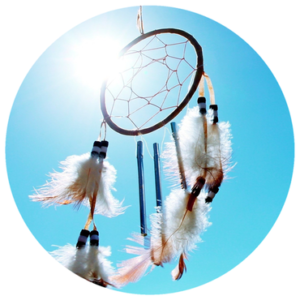 Healing sounds and chanting has through the centuries been used in rituals and ceremonies to heal people and the land from disease and negative energy. 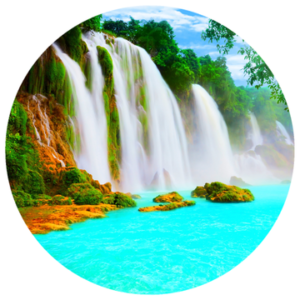 When your senses take in beautiful natural scenery and harmonious relaxing spa music it sets off a cascade of physical and psychological benefits. Stress is something we all experience from time to time, however under prolonged periods it will affect your mind and body. Chronic stress can weaken the immune system and a weak immune defense may lead to disease and infections. 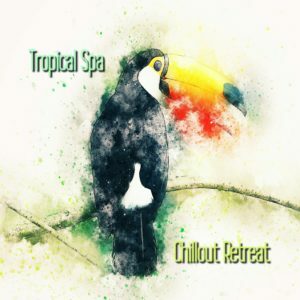 You will see a decrease in high levels of stress by relaxing daily to calming spa music and this may also help you to disconnect from stressful everyday events. Chronic stress also disrupts our sleep cycle and we all need a good uninterrupted sleep to function normally. Playing stress relief music together with deep breathing exercises during bedtime will improve your chances of falling asleep. 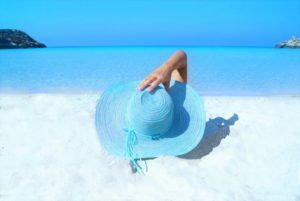 Your brain’s processing mechanism will improve by regularly hearing delightful and relaxing spa music. 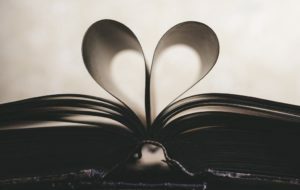 Research have shown that specific areas of the brain light up and provide an interconnection between the both hemispheres, this will result in faster and smoother communication among the neurons. 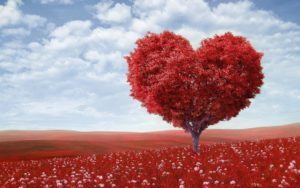 Another great health benefit of relaxing to peaceful serene music is that it can stabilize the heart rate for those with irregular heartbeats. 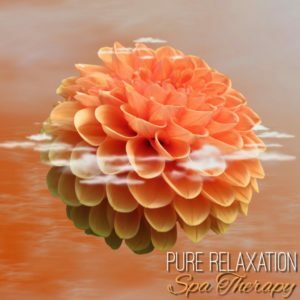 The calming effect from spa relaxation music will slow down an overworked heart to a healthy level. Studies conducted on hospital patients documented that the patients showed a decrease in their heart rate when they were exposed to soft nonverbal music a couple of times a day. The music therapy successfully lowered the patients’ blood pressure and heart rate. 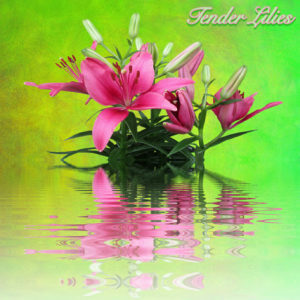 In conclusion, playing harmonious soothing sounds in the background will make you feel refreshed and relaxed. It will make you a happier individual full of life and joy, due to the dopamine that the brain produces when it is at peace and balanced. This will further improve your mood, sleep cycles and make you feel positive and full of energy. 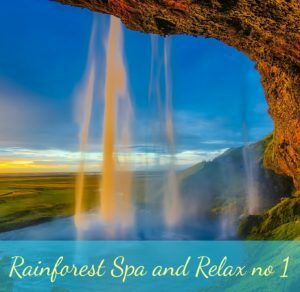 In this unique website you can enjoy free relaxing spa music and download wonderful piano, guitar, flute and harp instrumental spa music. 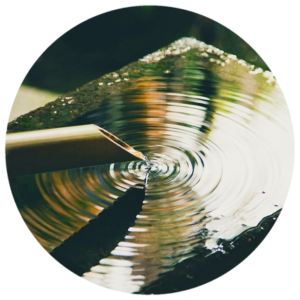 With peaceful nature sounds like gentle mountain streams, rain and thunder sounds, water bamboo fountains and calming ocean waves sounds. 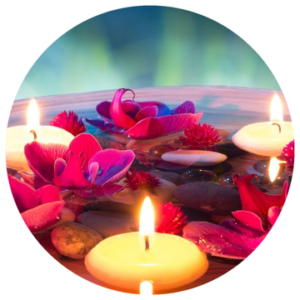 Our refreshing and vitalizing spa massage music mp3 will leave you in a complete state of bliss.